1.Use this as a pattern to be able to cut it out of colored paper, if your kiddos don’t want to color it. 2. 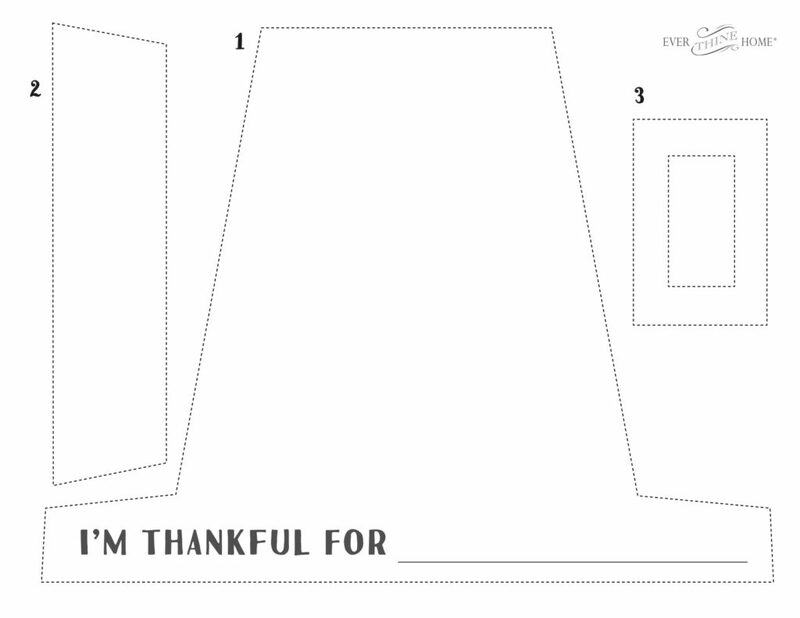 Print on black paper and then use chalk to write what they are thankful for. 3. Have your kids write their names or more things they are thankful for on the bands that go around their head.